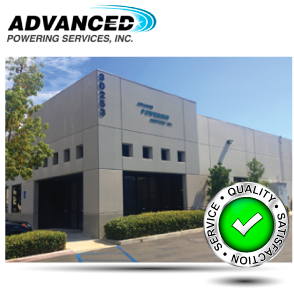 Advanced Powering Services is a trusted provider for all your RF network powering and transport needs. 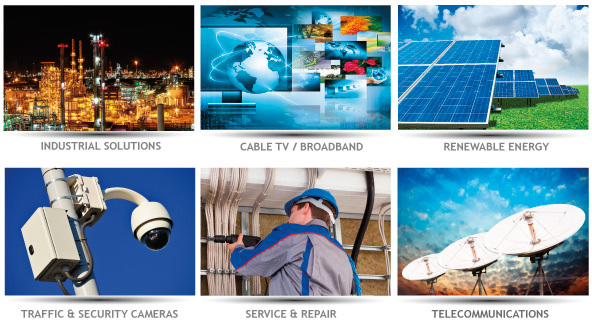 We provide superior customer service, quality products and workmanship for a constantly evolving industry. Contact us today to learn more or to set up an appointment.